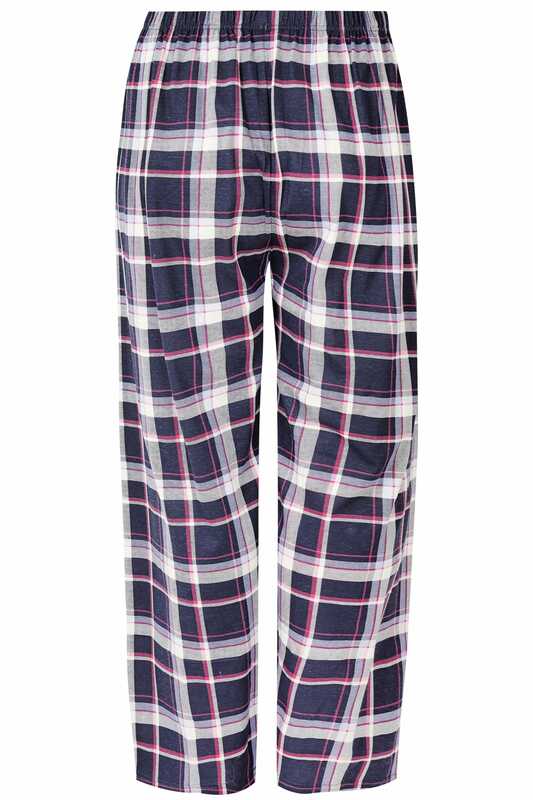 Refresh your nightwear collection with these must-have checkered pyjama bottoms. 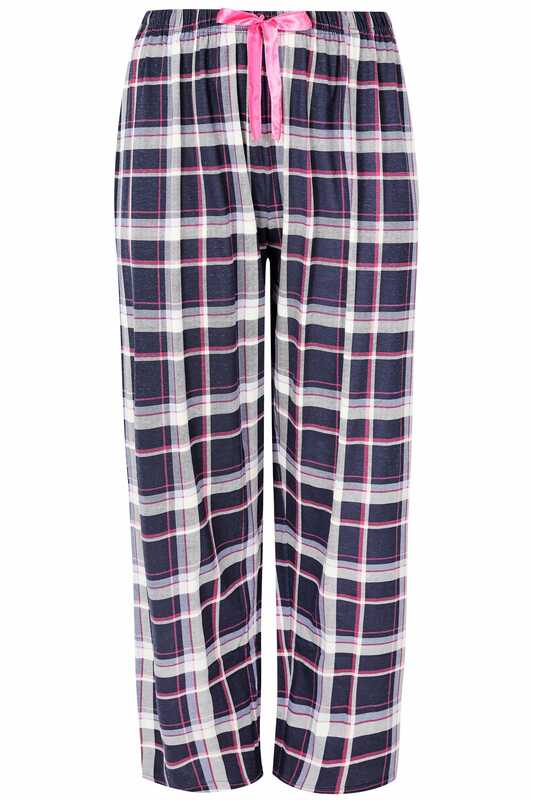 Made from 100% cotton, they feature a classic navy check print, a ribbon tie to the front and an elasticated waist. Match with any of our stylish pyjama jersey tees to complete your look. Timeless and versatile, these bottoms are an essential for any nightwear collection.